At the Law Office of Manning & Zimmerman PLLC, our New Hampshire injury attorneys will do their best to represent you, but the strength of your case largely comes down to you. 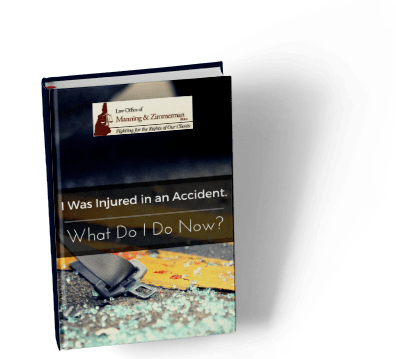 What you give your New Hampshire injury attorneys to work with will determine how your case is presented. This includes credible testimony and evidence. Use the following 7 tips to help your New Hampshire attorneys represent you.